Are there any more Metropolitan Drinking Fountain and Cattle Trough Association cattle troughs in the London Borough of Harrow? If you know of any other cattle troughs in Harrow please send me details. In May 1899 a 12ft trough  was erected at the top of Brockley Hill (outside a convalescent home). The gift of Mrs. Jane.E.Warton. In October 1949 it was moved and stored in a council depot. A trough may have been located on Claremont Road, Harrow. An MDFCTA trough may have been moved to the Stanmore Riding School, Warren Lane. 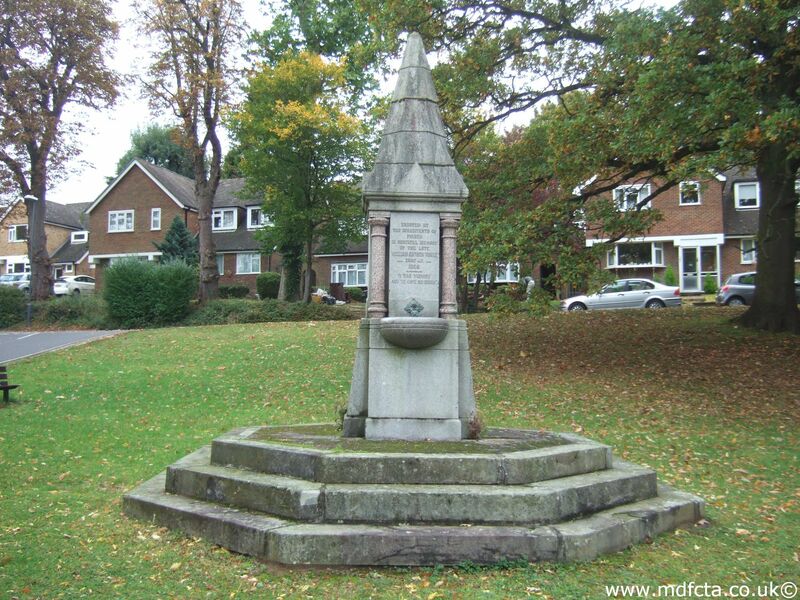 Are there any more Metropolitan Drinking Fountain and Cattle Trough Association drinking fountains in the London Borough of Harrow? 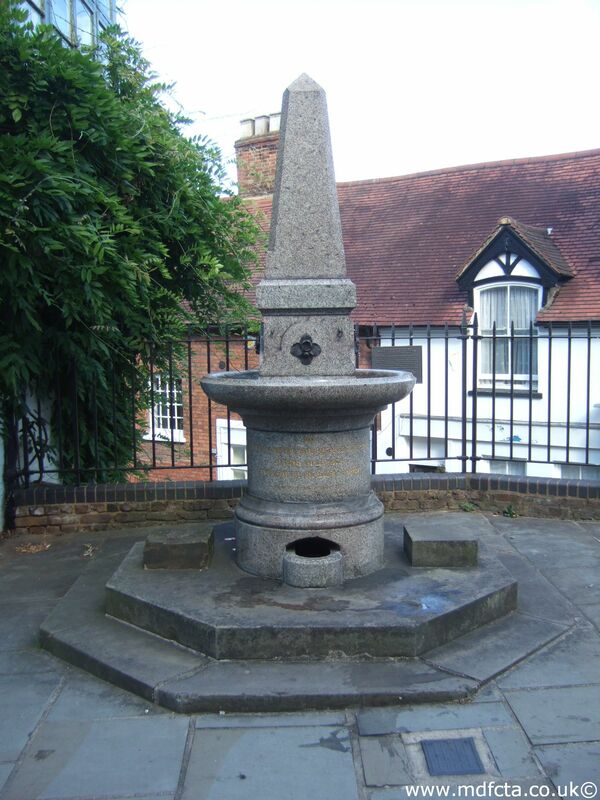 If you know of any other drinking fountains in Harrow please send me details.